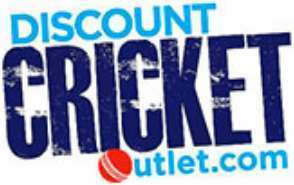 NEW TO Discount Cricket Outlet FOR 2017 - PACEMAN BOWLING MACHINE BALLS FOR USE WITH THE PACEMAN PRO BOWLING MACHINE OR A BOLA MACHINE. A Pack of 12 hard yellow bowling machine balls to be used with the Paceman Pro bowling machine. The balls can also be used for cricket drills or throwdowns to enhance cricket coaching sessions.